This withdrawn Austrian two track CD version of “Smile” (#665130-1) contains a 4:10 “short version” of the song, with “Is It Scary” Radio Edit (4:11). 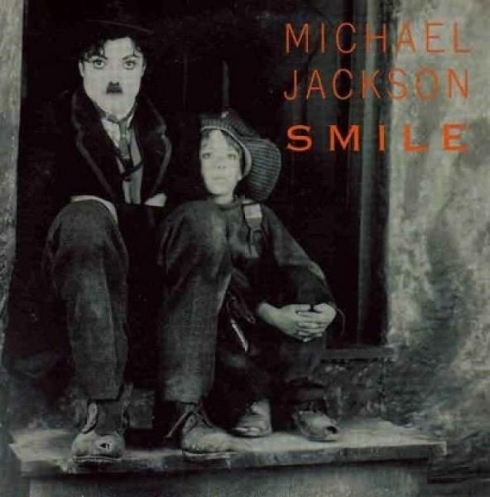 As with most items involving the cancelled commercial release of Smile, this remains one of the rarest and most sought after (and hence most bootlegged) pieces of Michael Jackson memorabilia. All copies of this Austrian 2 track CD were to be destroyed, but some managed to survive. This original compact disc in excellent condition is worth $1500 (about 1140 Euro). As with the 12” vinyl single release, there are several distinguishing characteristics between an authentic and counterfeit version. 1) An authentic Smile 2 track CD has a cardboard slip case (shown above and to the left) with this catalog number on the back of the outer CD case: Epic – EPC 665130 1 and bar code: 5099766513010. The CD itself has the original matrix number and stripe code in the middle of the CD ring. Counterfeit copies of the CD often come in a jewel case (front cover shown left and back cover shown right), with the tracks and text in larger characters on the back of the sleeve. The fake version of the sleeve is noticeably lighter and blurrier than the original card sleeve. This is most noticeable on the back of the sleeve with the picture of Michael and the boy, the MJJ Productions and Epic logos, and the “Blood On The Dance Floor” and “HIStory” album covers. Some fake versions even have incomplete picture sleeves (ie: incomplete or missing artwork on the back). 2) The original CD has unique and correct IFPI numbers which are etched into the inner ring of the CD. IFPI stands for The International Federation of the Phonographic Industry that represents the interests of the recording industry worldwide to combat piracy. IFPI creates a unique serial number for many official CDs, which can be found in the back of every CD (ie: the side without any printing or logos, etc.) The real CD has the following IFPI #’s: 94D7* and IFPI L552. The first IFPI number identifies the location of the plant the CD was manufactured in (94 is the code for Austria), and D7 indicates the Laser Beam Recorder that was used to cut the master. 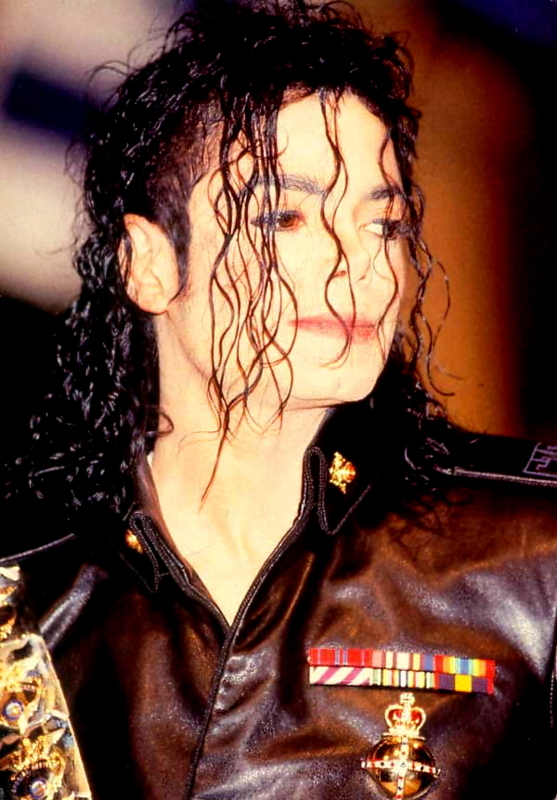 The second IFPI number identifies the specific mold that was used to produce the CD. These two IFPI numbers cannot be counterfeited, exactly as a hologram on printed currency is used to identify authenticity. Counterfeit CDs have the IFPI numbers on the FRONT of the CD, with an incomplete and incorrect “IFPI 1.552” (as shown on left). This is the most accurate way to determine if the CD you have is an original or counterfeit. 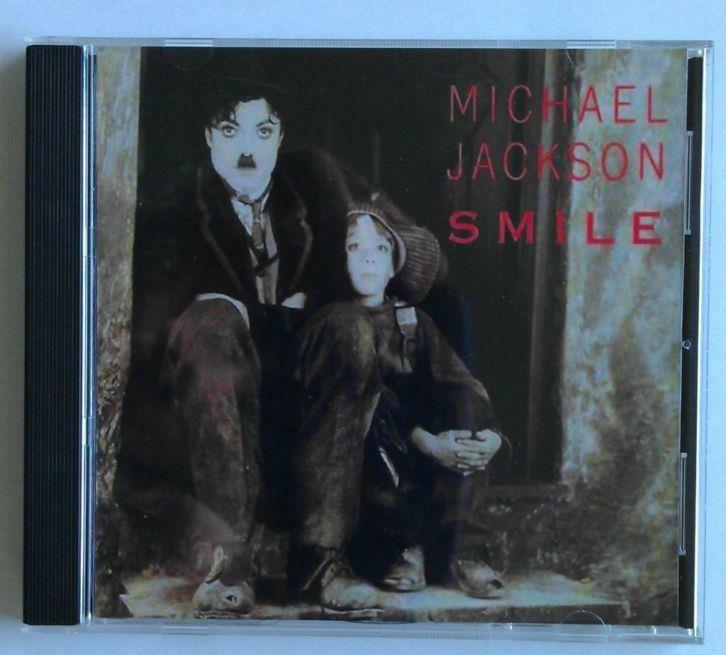 For more info and images of a REAL Smile Austrian 2 track CD, visit our listing on MJJCollectors.com and look closely at the pictures. If you still have questions, please email laura@mjjcollectors.com.